Euphemisms are everywhere. People get “let go” from their jobs, criminals go to “correctional facilities”, and our old pets get “put to sleep”. Whether we’re talking about politics, death, or relationships, we Americans love to soften the harsh truths that make us uncomfortable. And when it comes to used cars, some Americans are definitely uncomfortable. Because of this, it’s easy to think that some of the alternative names that have surfaced may be simple, meaningless euphemisms. The certified pre-owned cars (CPO) offered by many car dealerships, however, differ from traditional used cars in more than just their nicer-sounding label. 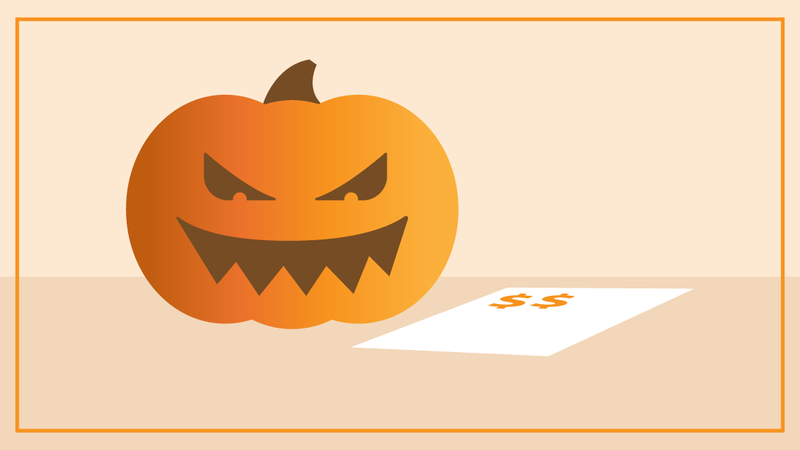 Here are some of the common characteristics of legitimate CPO programs. Most certified pre-owned cars were previously leased, then returned to the car dealer as part of a formal lease termination. Because leases are common in the luxury vehicle space, the idea of CPO has long been popular for luxury cars. Because lease vehicles are generally well maintained and have often only been on the streets for three years, they are generally in better condition than other used cars. The other benefit of off-lease cars is a well-documented background. 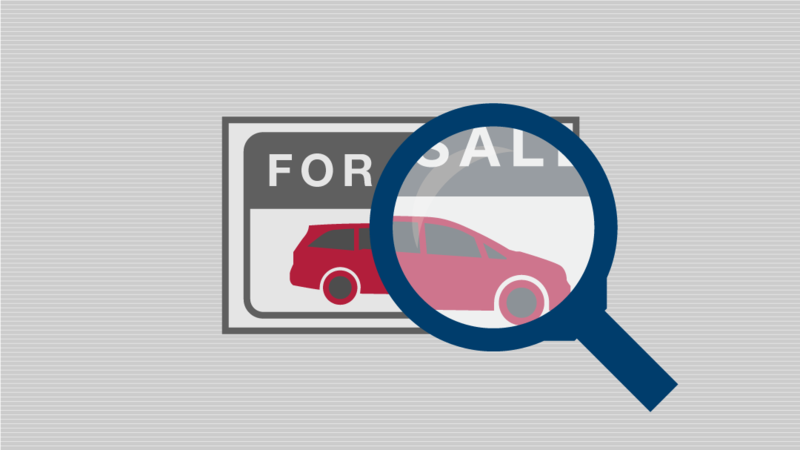 When buying a standard used car, you have no way of knowing where it’s been or what it’s been through. With a lease-return, the dealership has a more in-depth knowledge of the vehicle’s accident, maintenance, and ownership history. In addition to the advantages associated with a CPO vehicle’s ownership and maintenance history, these cars must also meet strict age and mileage limitations. 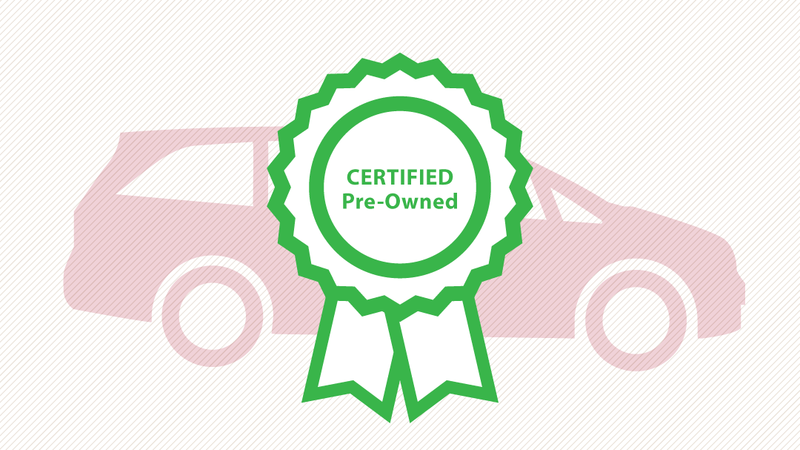 In many cases, certified pre-owned vehicles are fewer than five years old and have been driven for fewer than 100,000 miles. Theoretically, of course, this translates to less wear and tear on the vehicle and a safer investment for used car buyers. Because of these advantages, auto manufacturers and car dealers are willing to certify their reliability and condition. That certification comes in the form of a warranty or service agreement. This, of course, represents the primary benefit of CPOs to consumers. While that warranty can be offered by the dealer, the highest standards of certifications are generally backed by the manufacturers themselves. The details of each warranty will differ from manufacturer to manufacturer, but will likely include fairly comprehensive coverage for a period of two to three years. A lot of times, a better name doesn’t mean much. Too often, we use euphemisms to cover over negative feelings and unfavorable terminology. When it comes to used cars, however, a better name can actually mean a better product. Certified pre-owned cars really do come with meaningful differences. Their ownership history, age and mile limitations, and warranties differentiate them from ordinary used cars in several important ways. Together, those differences create a product offering that we can all feel better about. 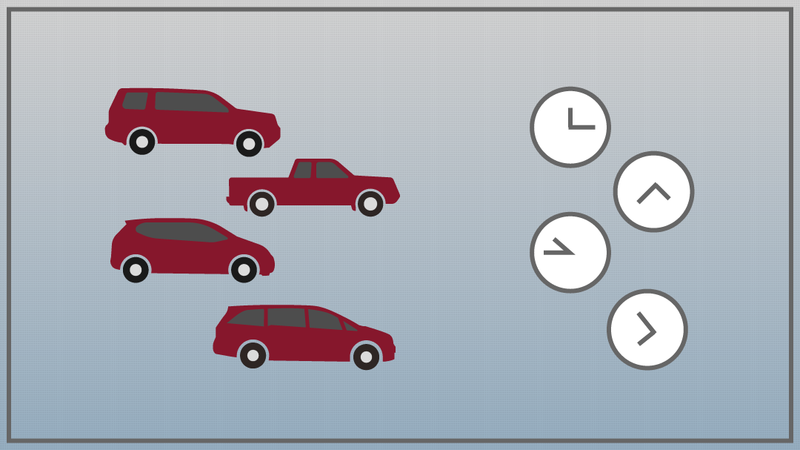 Next PostWhat Features Are Most Important For a Family Vehicle?